Dementia refers to symptoms of a decline in thinking abilities that interfere with one’s ability to carry out daily tasks independently. Alzheimer's disease (AD) is one of many causes of dementia but is the most common cause of dementia in individuals over the age of 65. In AD, abnormal protein deposits (called neurofibrillary tangles and neuritic plaques) form in the brain and destroy healthy brain cells. Commonly, these abnormalities tend to first form in brain areas that are responsible for short-term memory. In some people with AD, however, these deposits can form in different areas of the brain in early stages and cause a decline in language functions, reasoning, visual perceptual skills or mood. Learn about the symptoms and progression of Alzheimer’s disease dementia. Find out what tests may be involved in making a diagnosis. There are no cures, but there are ways to curb the symptoms of Alzheimer's disease. 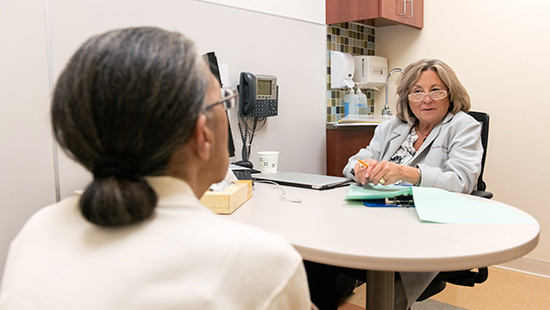 Those living with Alzheimer’s disease dementia should consider enrolling in a research program affiliated with the center. Browse our list of ongoing studies recruiting new participants. 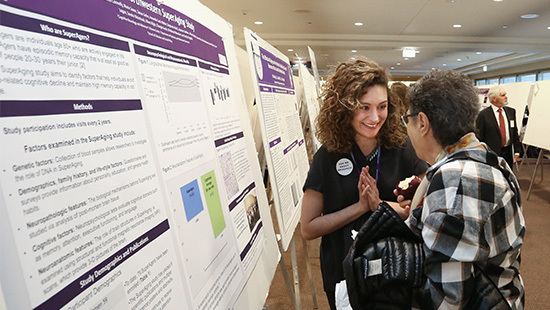 Alzheimer Day This annual springtime event showcases Alzheimer’s disease dementia research conducted throughout Northwestern with a day of poster presentations, panels and a town hall meeting. 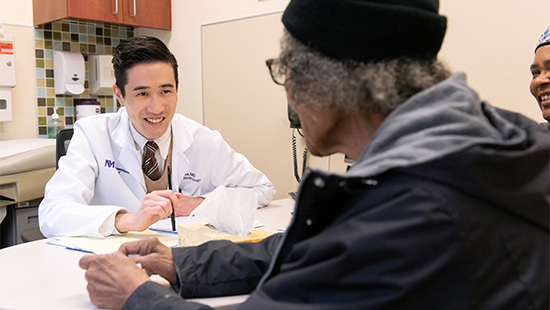 Alzheimer’s Disease Seminar Series Browse our schedule to learn more about upcoming lunchtime seminars featuring the latest in Alzheimer’s disease dementia care and research. Your generous support can make a big impact.